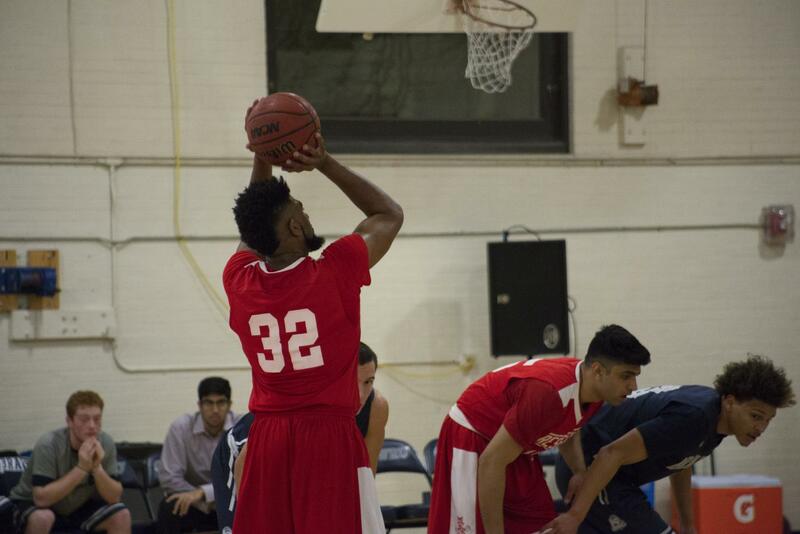 Men's basketball celebrated Senior Night and came close to an upset of No. 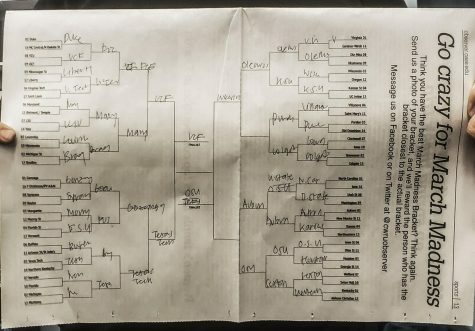 13 Emory University. When the clock read 0:00, the Case Western Reserve University men’s basketball team saw it all disappear. Their five-game win streak ended. Their 2017-2018 home schedule ended. The fourth-year star forward finished playing his final home game. Even with all the endings, there were many things to celebrate with Senior Night honoring fourth-year forward T.J. Duckett and a close game against No. 13 Emory University. 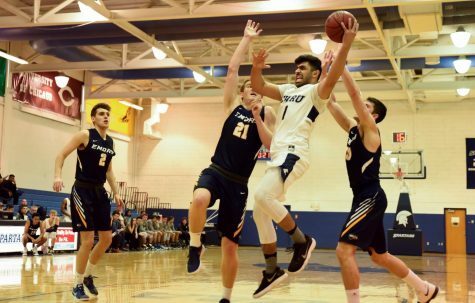 The team lost 71-58 to the University of Rochester on Friday, Feb. 9 and fought against Emory on Sunday, Feb. 11 but came up short 75-72. Against Rochester, the game started off back-and-forth with the score knotted up at 15 with 11 minutes left in the first half. However, the Yellowjackets went on a 23-9 run for the next nine minutes to lead 38-24. The Spartans cut the halftime lead to 38-27. 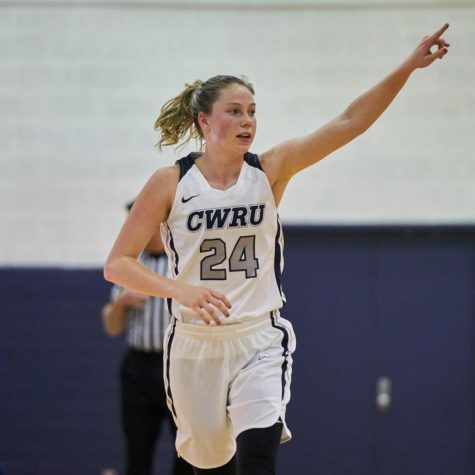 CWRU wouldn’t get close though, as Rochester pulled away by as much as 26 points with 10 minutes left in the second half. The team scored the next 19 of 25 points but Rochester’s lead was too massive to overcome. On Sunday, the Spartans carried the momentum from the second half against Rochester. 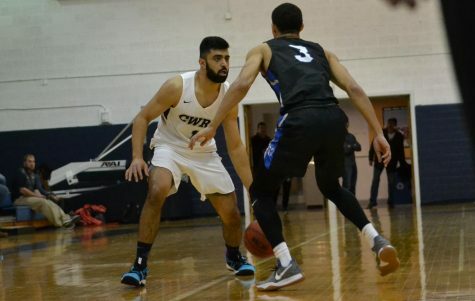 CWRU trailed by six points with 10 minutes left in the first half, but a 10-0 capped by back-to-back threes by first-year guard Antonio Ionadi gave the team a 26-22 lead. This lead was short though as Emory came back and ended the half on a 11-3 run to take a 38-36 lead. The Spartans came out in the second half with 6-0 run to take a 42-38 lead on baskets by Duckett and first-year guard Ignas Masiulionis. Emory answered as usual with an 8-0 run to take a 60-52 lead with eight minutes left in the second half. 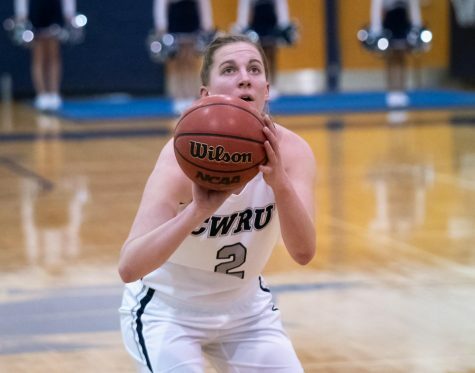 CWRU wouldn’t go away though, as a Masiulionis three capped a 10-3 run and chipped away at Emory’s lead and give the team a 67-66 lead. A three by Emory sealed the game as they wouldn’t trail against. Masiulionis attempted a furious comeback by hitting a three with 17 seconds remaining to put the team down by one. 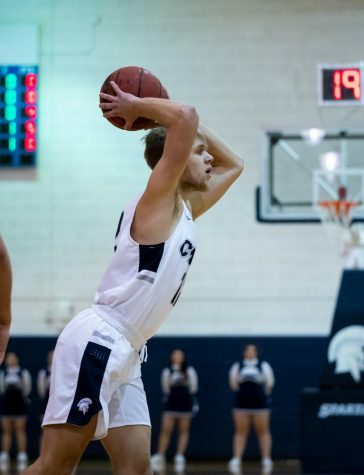 After Emory hit two free-throws with 15 seconds left, second-year forward Michael Hollis’ game-tying three was off the mark, as CWRU fell 75-72. 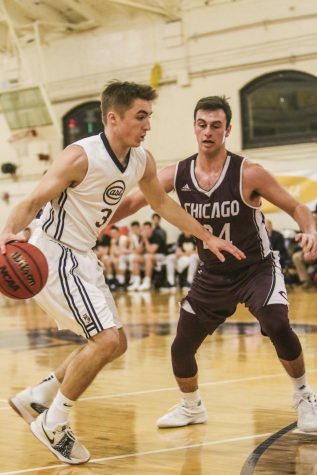 “We are going to continue working hard, and I think playing at Emory’s faster pace will definitely help us to out pace Wash U and Chicago who, traditionally, like to slow down the pace,” said Duckett.